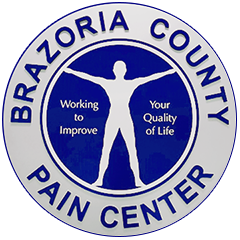 Explore a variety of medical treatments available to assist you in getting the pain relief you deserve. Diagnostic evaluations are available for arthritis, fibromyalgia, diabetes, and cancer pain. Dr. Manjit S. Randhawa D.O. is an anesthesiologist who specializes in pain management. He received his medical degree from the University of Osteopathic Medicine and Health Services in Des Moines, Iowa. He then completed his internship at the University Of Baylor College Of Medicine in Houston, Texas. 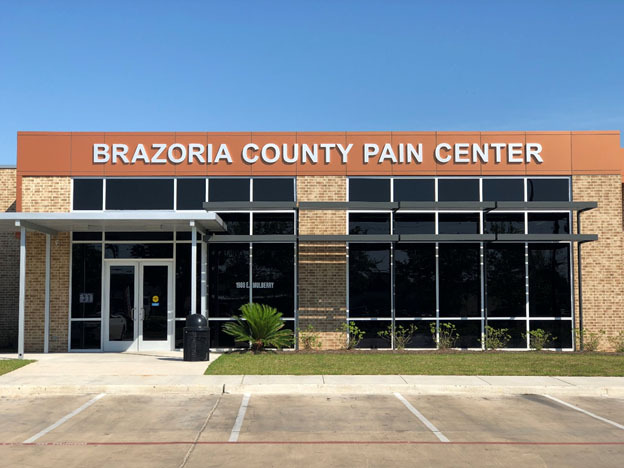 He has been the past president of the Brazoria County Medical Association. 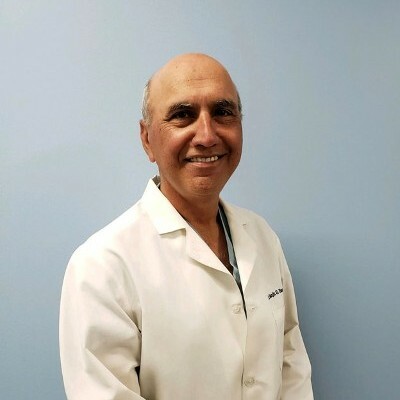 Dr. Randhawa is a Diplomat of both the American Academy of Pain Management and the American Board of Anesthesiology. Eric J. 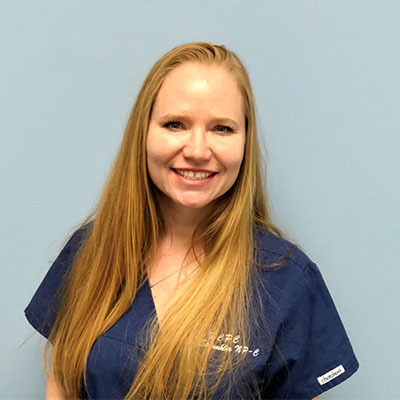 Hall PA-C is a nationally certified physician assistant and licensed in the state of Texas since July 2004. 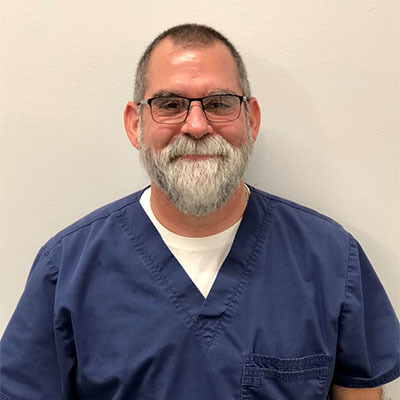 He received his Bachelors of Science in Physician Assistant studies in May 2004 and a Master's of Science in Physician Assistant studies in December 2009. His experience includes orthopedic surgery, urgent care medicine, and pain management. His work in the office consists of diagnostic evaluations by physical exams, the use of musculoskeletal ultrasound examination, and radiographic studies. Alissa Strambler N.P. 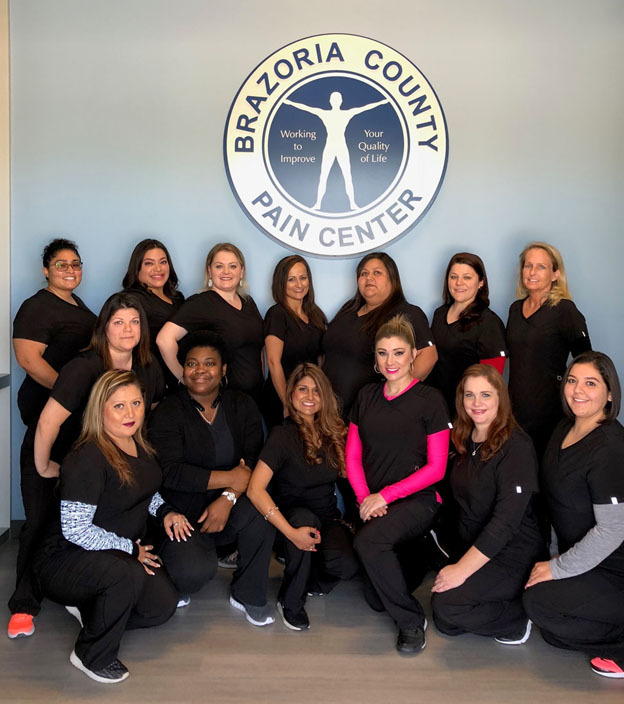 has been a lifelong resident of the Brazoria County area and a licensed nurse in the state of Texas since 1994. She has been a licensed Nurse practitioner in the state of Texas since may of 2013. She received her bachelors of science in nursing in may 2011 and a master of science of Nurse Practitioner studies in may 2013. Her experience includes working in the area of family practice and urgent care with a specialty in pain management. We promise to provide you with the best healthcare possible.